These special Wyeast strains are only available from October through December 2015! Profile: This workhorse strain is ideally suited to the production of west-coast style American craft beers, especially pale, IPA, red, and specialty ales. Thorough attenuation, temp tolerance, and good flocculation make this an easy strain to work with. 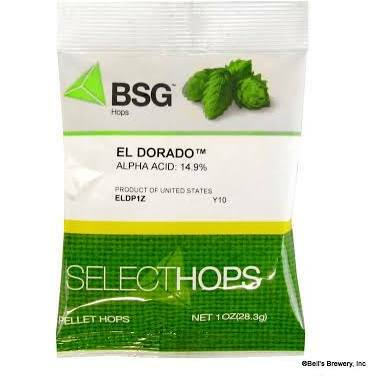 Flavor is balanced to neutral with mild ester formation at warmer temperatures, allowing hops, character malts, and flavorings to show through. 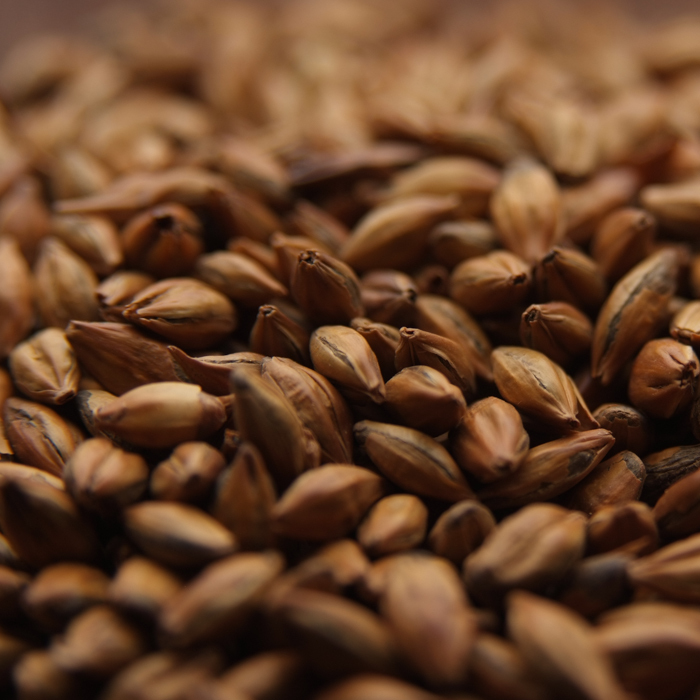 Profile: An excellent choice for the malt-driven lager styles of Bavaria, or other styles where a clean and malt-forward profile is desired. 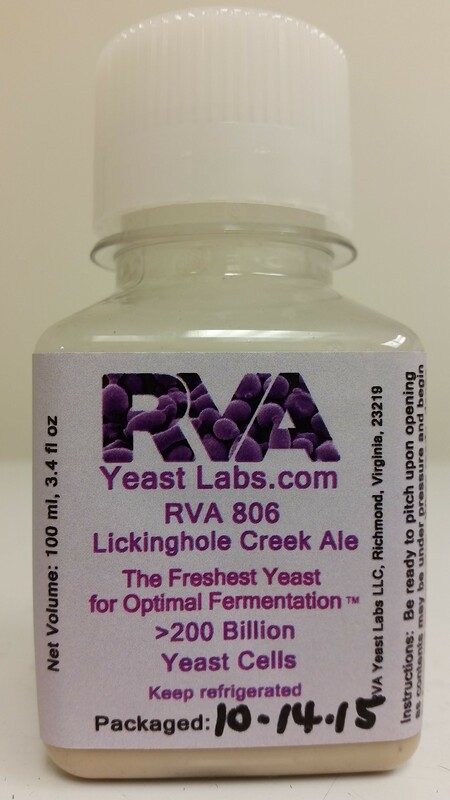 Compared to Wyeast 2308, 2352-PC produces less diacetyl and sulfur during fermentation; combined with its good flocculation and rapid maturation, quick turnaround with this strain is possible on many systems. Profile: A custom blend containing an attenuative ale strain along with a proportion of Brettanomyces to replicate historic styles which would have picked up funk during extended aging. 9097-PC will ferment well in high-gravity worts, producing fruity beers with great complexity. The Brettanomyces character adds a pie cherry-like flavor and sourness which will increase with age. Homecrafted is proud to announce we now offer The Grainfather electric all-grain brewing system. Into distilling? Simply attach the alembic pot still attachments, and you can distill from grain too. Are you interested in making wine but don’t want to spend big money for a 6 gallon ingredients kit? Try these one gallon kits from Winexpert. These include all the ingredients you need to make 1 gallon, about 5 bottles, of great wine. Choose from Merlot, Cabernet Sauvignon, Pinot Noir, Pinot Grigio, Chardonnay or Moscato! Homebrew Club meeting, June 16th! Draft Line Brewing has teamed up with Homecrafted to form a new homebrew club in the southwest Wake area. The meting starts at 7:30 PM but you can get there early and enjoy a craft beer. We will discuss the direction of the club, possible names for the club and other important topics. This is your chance to have your opinion heard on how YOU would like your club to be!